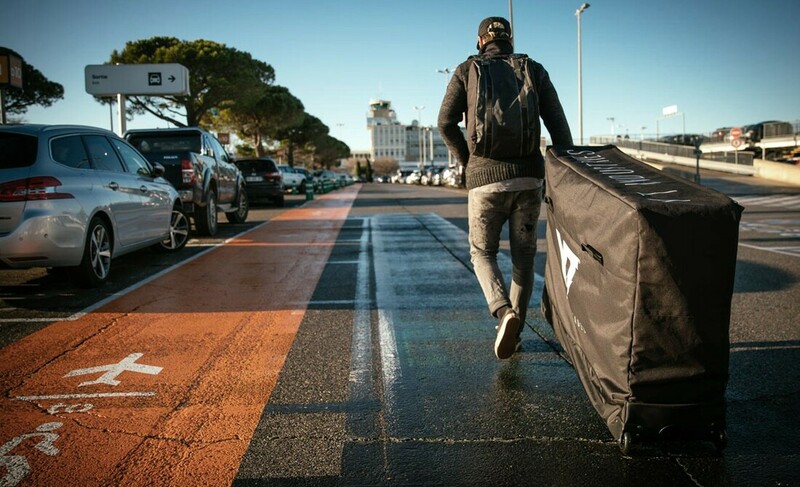 YT makes traveling with your bike even more fun by adding a bike bag called Body Bag to their portfolio. 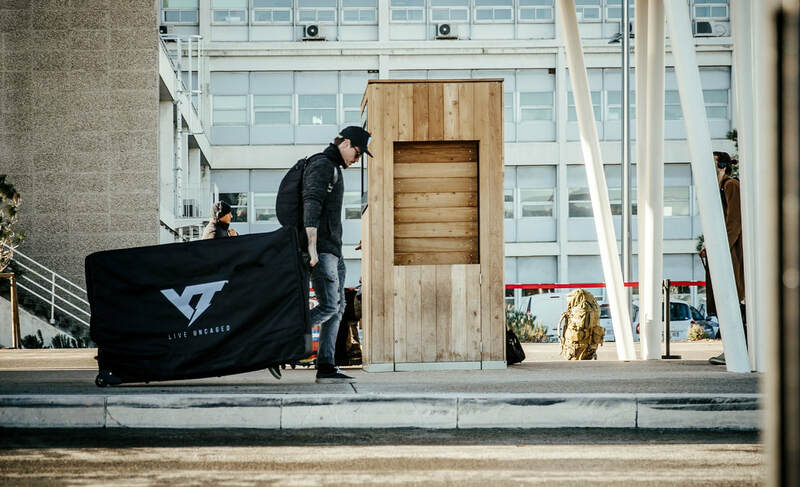 It's a water resistant bike box cover and a secure, practical and stylish solution for taking your bike with you while discovering new places. 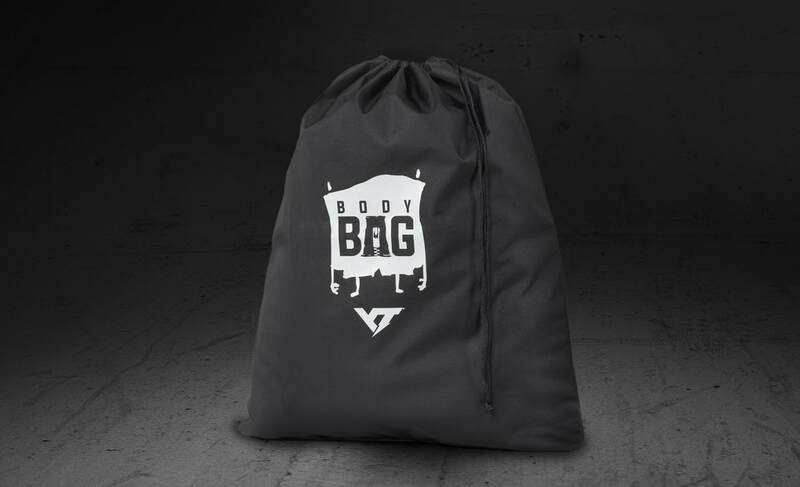 The Body Bag is now available in the EU and US via the web shop www.yt-industries.com. 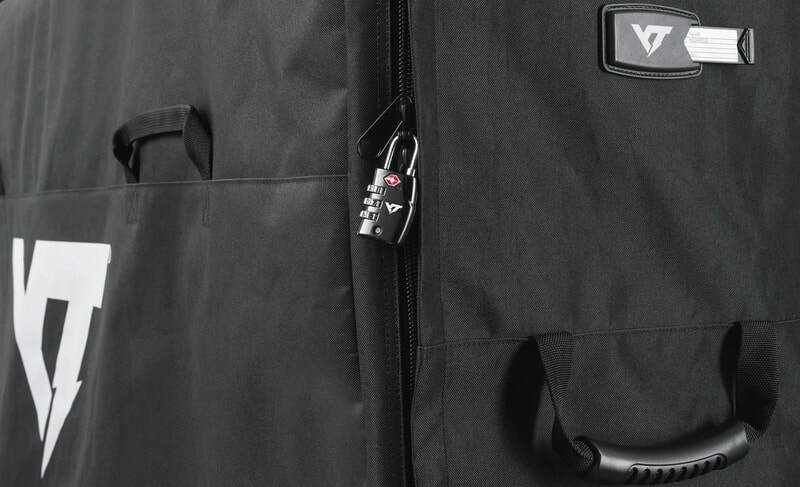 Enjoy your next bike trip even more with YTs new bike bag. 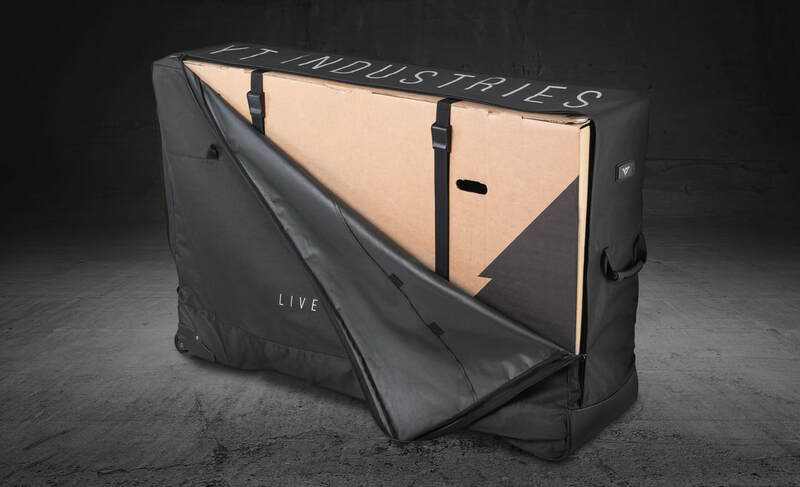 The YT Body Bag easily converts your bike box into a bike bag that not only provides the best protection for your ride and makes traveling with a bike more comfortable for you, but also looks darn good. With built-in replaceable wheels, ergonomic carry handles and only 4.5 kg weight, the Body Bag makes transporting your bike so much easier! 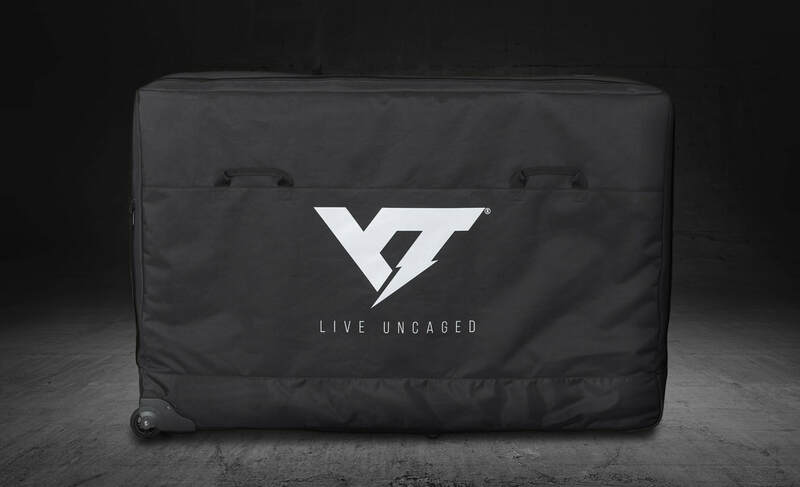 It's made of water-repellent material and fits over all YT Bike boxes – including the brand new YT DECOY. Inside, two fixing straps hold the bike box in place and the supplied TSA lock closes the two-way zipper securely. Folded up, the bag takes only little space and can be stored in it's storage bag. 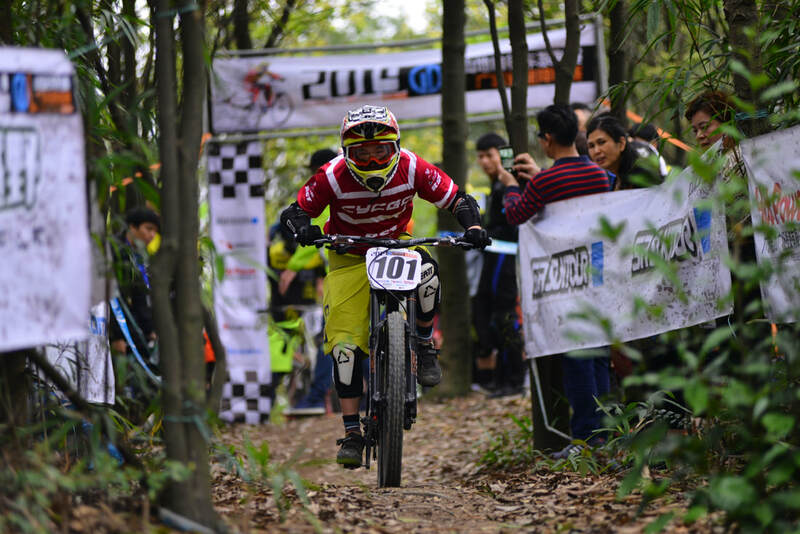 March 17th it was the first stop of the Guangzhou Downhill League held at Yanging Lake Resort. The track is relativly short with 1000 meters but with a descent of 178 meters it's steep enough that riders not must pedal hard. In recent years this race was called "the muddy slippery race". It was always raining, and then it was hard to stay on the bike, as the soil is turning into soap if is coming in touch with water. This year, no rain before, no rain at the race! 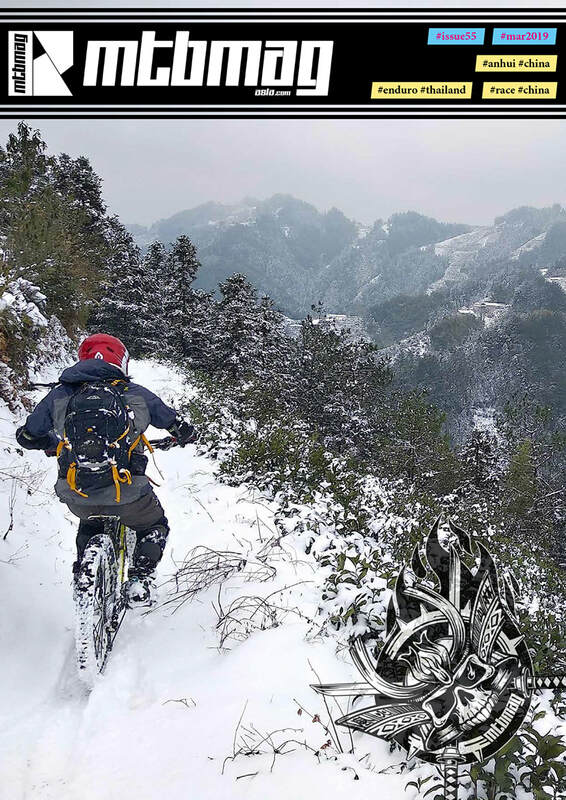 What a change, and the riders where really happy, to ride for once the trail without crashing and change cloth afterwards. 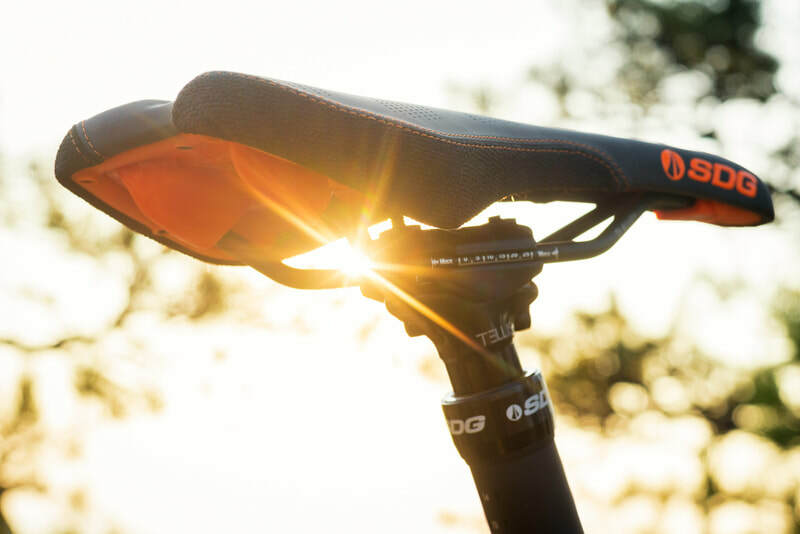 With many innovations including the industry's first Kevlar saddle cover, the Bel-Air, and the winning-est World Cup DH combo – the I-Beam Technology saddle and post, SDG has been at the forefront of the MTB saddle game for over 25 years. 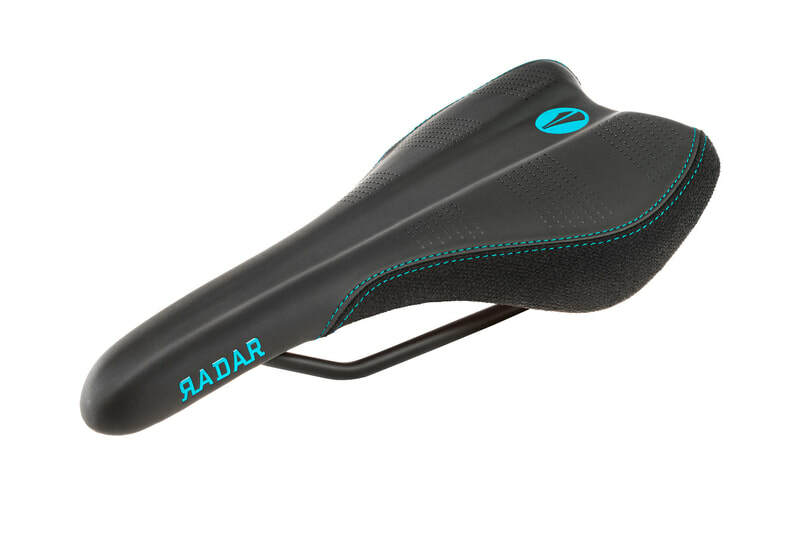 The new RADAR platform is the culmination of all of those years of saddle technology. 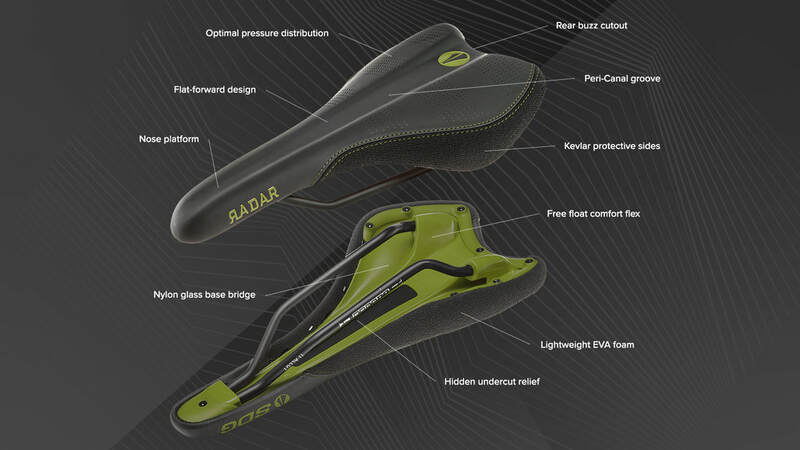 We understand that everyone has different needs, different riding styles, and different shape and material preferences when it comes to saddles, but we did our best to cater to all when developing this new base platform - starting off with RADAR Mountain model. 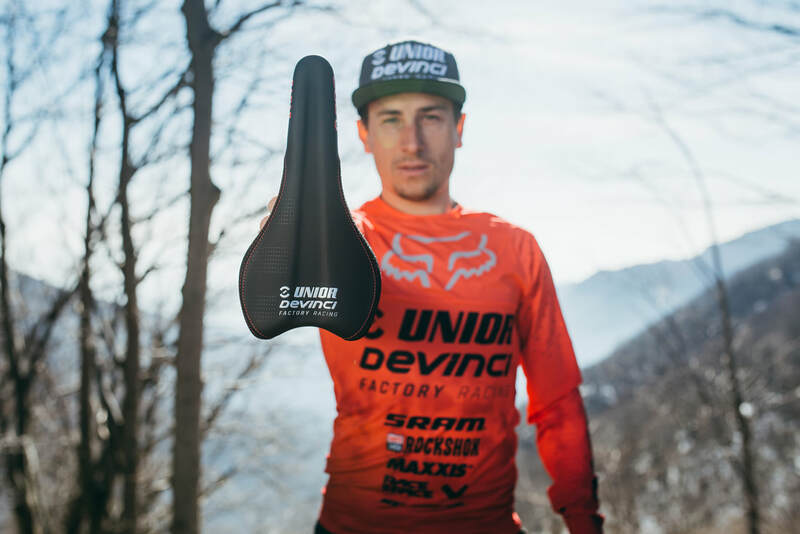 SDG unveils the new RADAR Saddle Platform and their first model in the line, the RADAR Mountain. 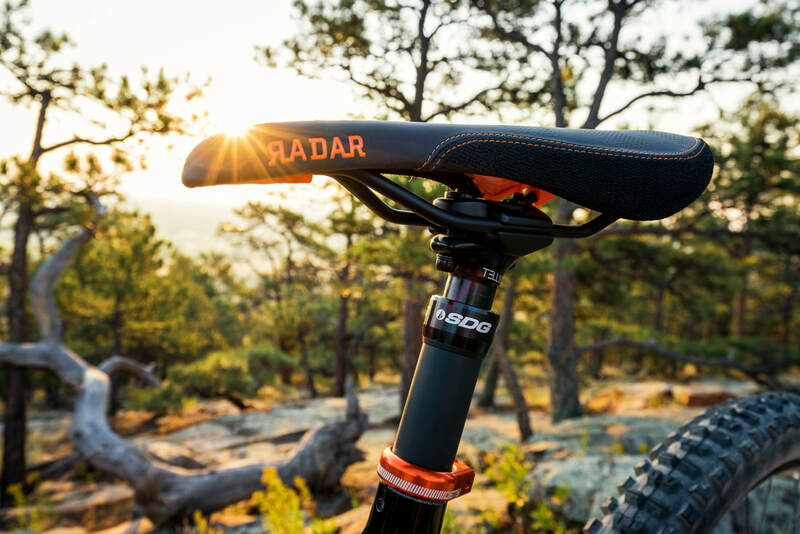 Built on rider feedback and blending key technology features from the Duster P Mtn, Circuit Mtn and Fly Mtn, the RADAR Mountain has an optimized shape to fit the majority of aggressive trail riders, with performance and all day comfort in mind. 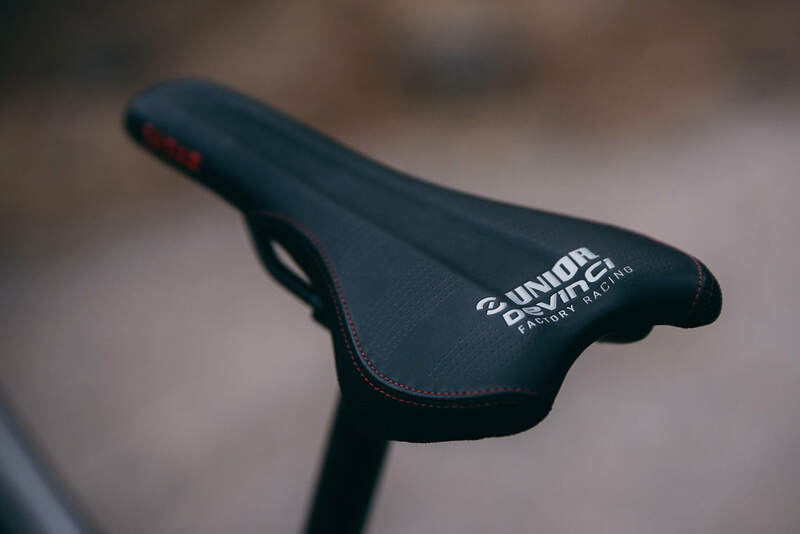 • Free Float Comfort Flex – Adjusted position of the rails inserts to increase wing flex and rider comfort, while enhancing pedaling efficiency. • Flat Forward Design – Allows for free movement on the saddle in aggressive riding positions. 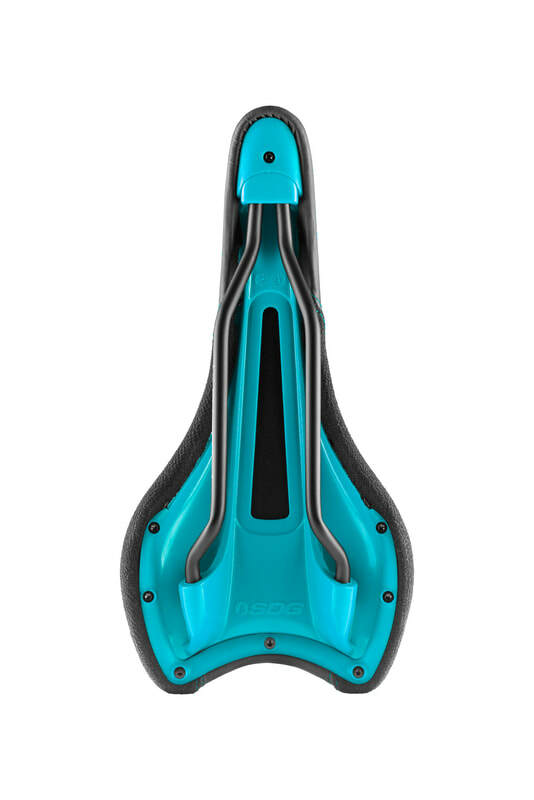 • Rear Buzz Cutout – Extra tire clearance for modern 29’ers at full compression. 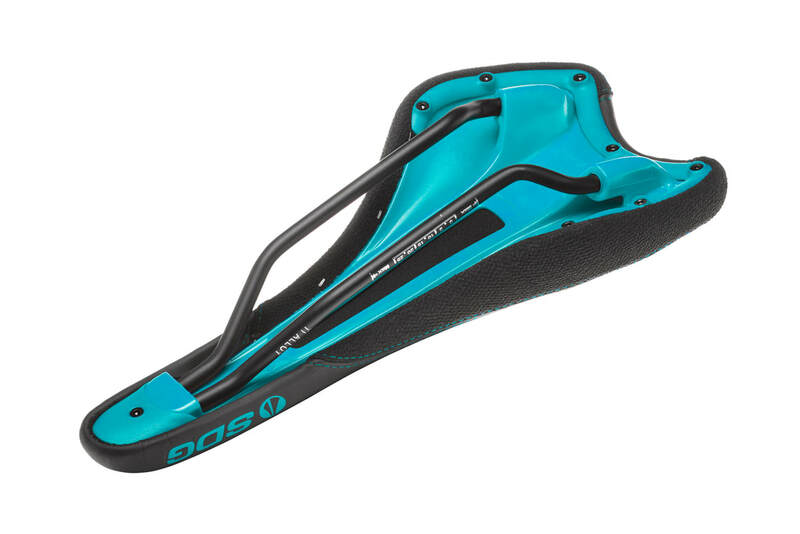 • Nose Platform – Provides extra support while shifting to front of saddle when climbing. 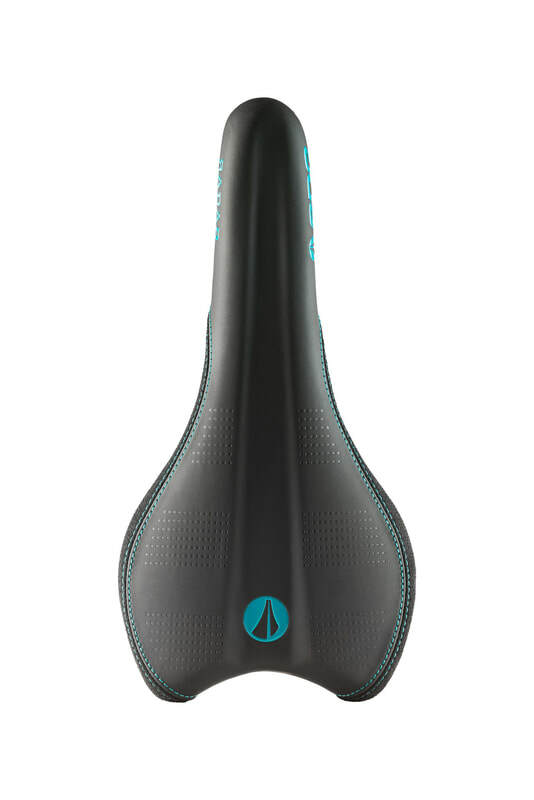 • Hidden Undercut Relief – Cutout in base of saddle to provide extra perineum comfort. • Nylon Glass Base Bridge – Provides extra support for optimal power transfer. • Peri Canal Groove – Pronounced center channel from tip to tail to ensure additional pressure relief. 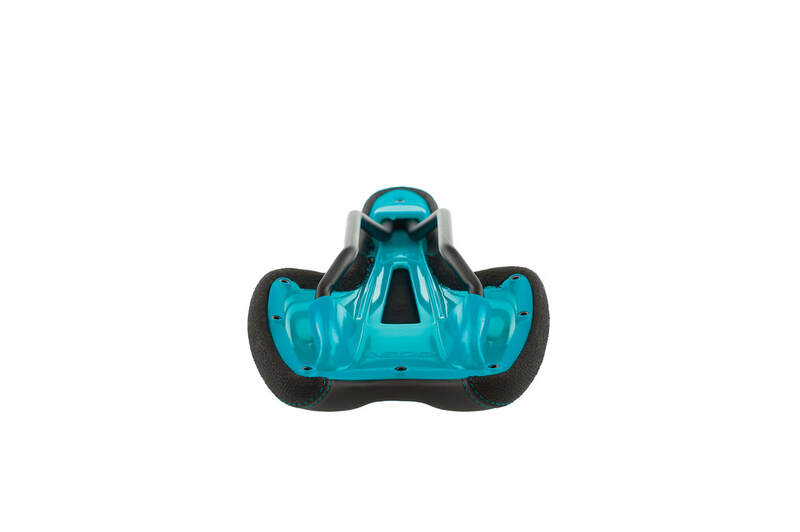 • Optimal Pressure Distribution – Platform designed to minimize pressure on perineum and sit bones. 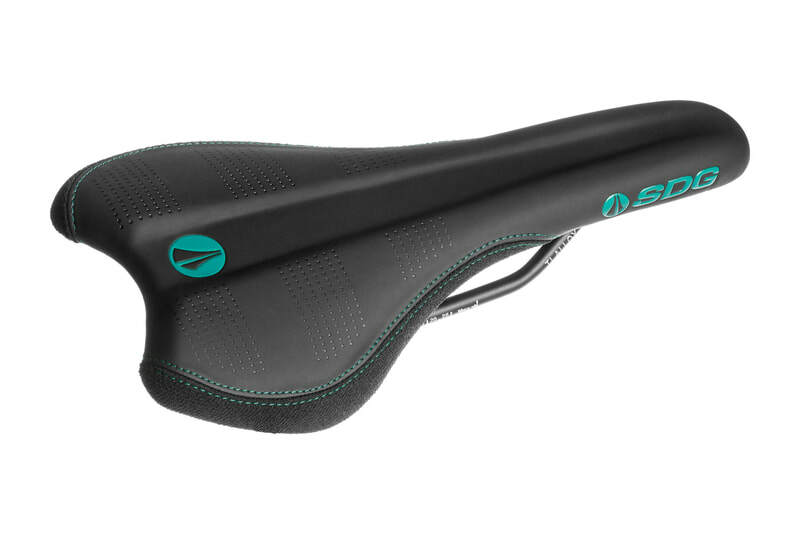 • Kevlar and Cordura Protective Sides – Helps eliminate saddle damage with protective sides. • Available in Ti-Alloy, Cro-Mo and Steel Railed Options: 270mm x 138mm. 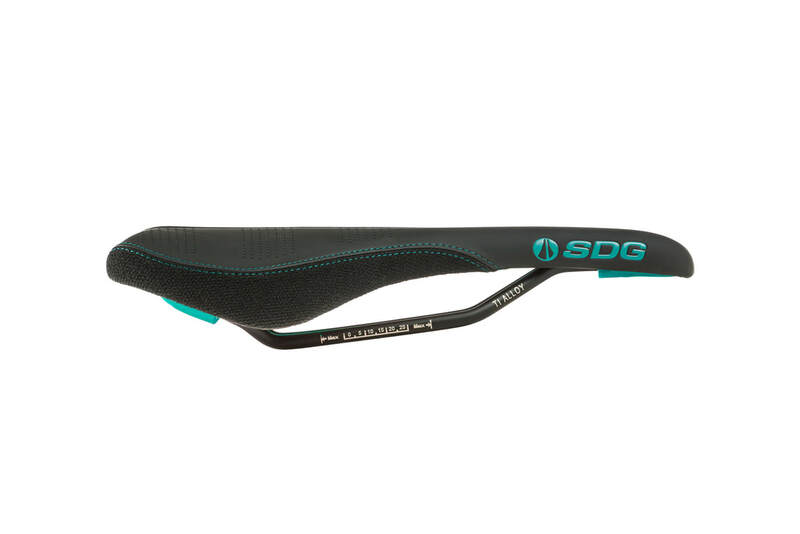 The new SDG RADAR Mountain Saddle is available in a range of colors: including turquoise, gold, and olive green to match any setup. 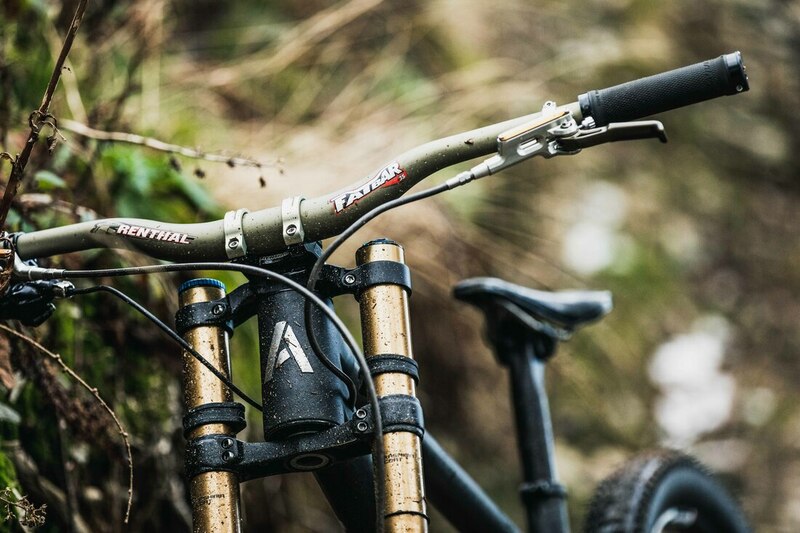 Paired with new Tellis Dropper, the RADAR Mountain is the ultimate combo for any trail rider. 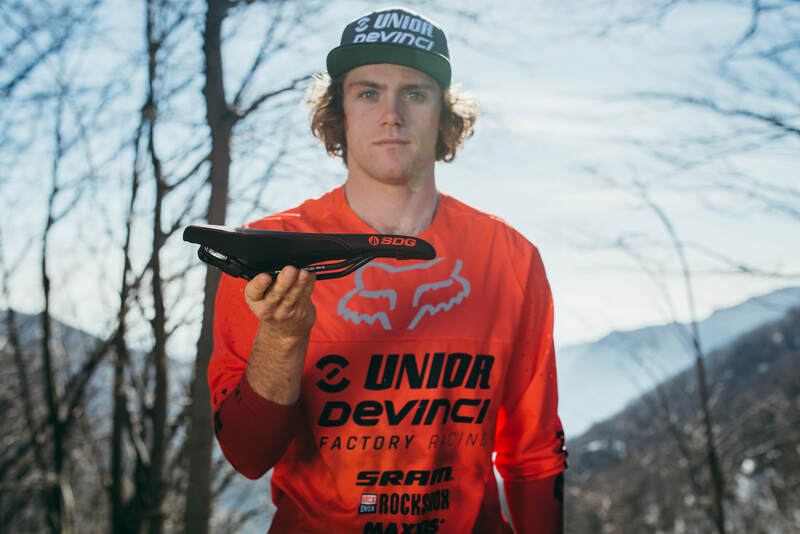 The SDG RADAR Mountain is currently being used by top Enduro riders, including the Unior Devinci Racing Team. The RADAR Mountain is available now, worldwide. 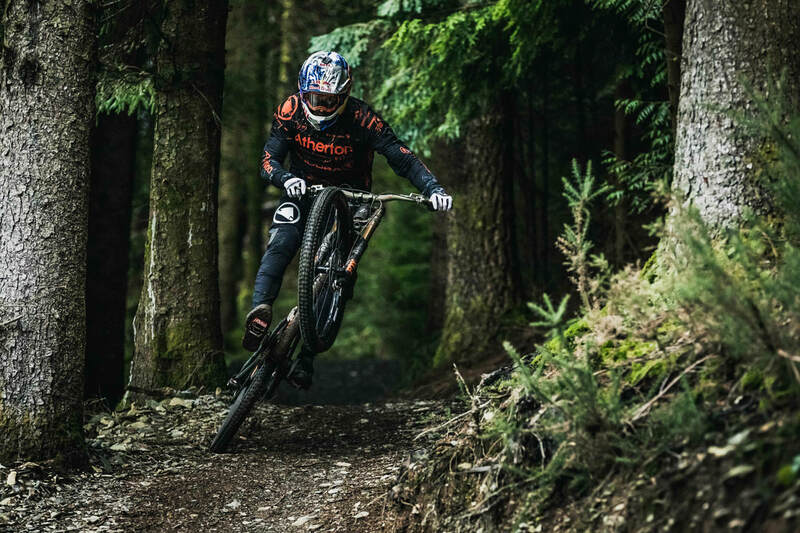 If you're buying a new bike, keep your eyes peeled for the RADAR on bikes from: Canyon, Cube, Devinci, Guerrilla Gravity, Mondraker, Norco, Orange, Radon, YT and other selective leading brands. 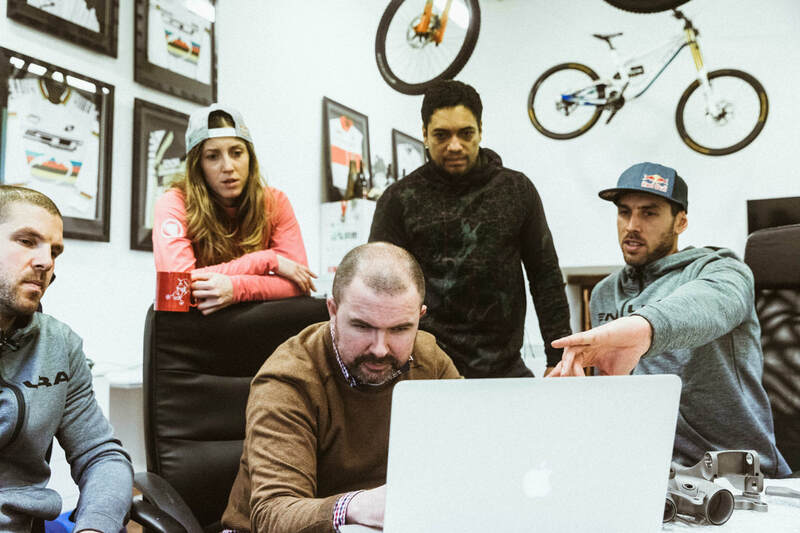 Also stay tuned for future RADAR developments, as we're working on models with our friends at Deity, along with Cam Zink and Sensus. And later this summer, a Rear Rise platform model and a minimalist RADAR will be rolling out. 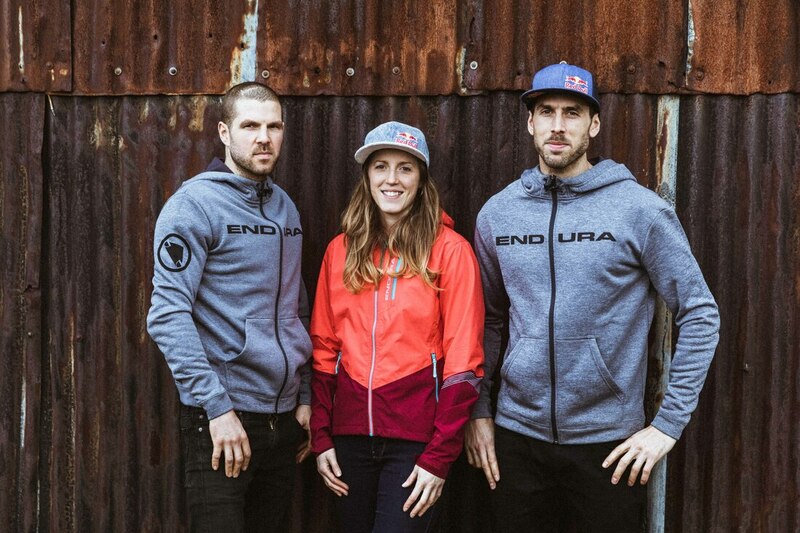 The Union Cycliste Internationale (UCI) expands its mountain bike offer in 2019 with the integration of the Enduro World Series into its Mountain Bike International Calendar. 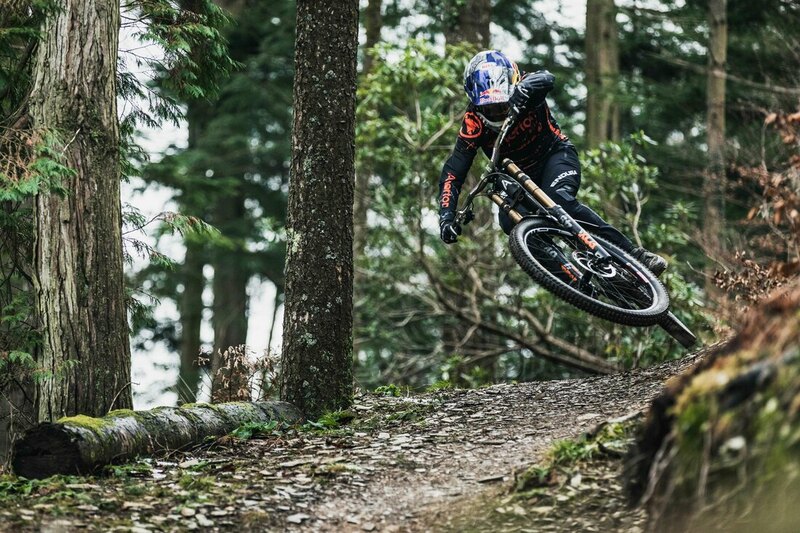 Comprising eight rounds in as many countries, the 2019 Enduro World Series (EWS) will get underway on March 24 in Rotorua (New Zealand) and stop off in Zermatt (Switzerland) for the final round on September 21. 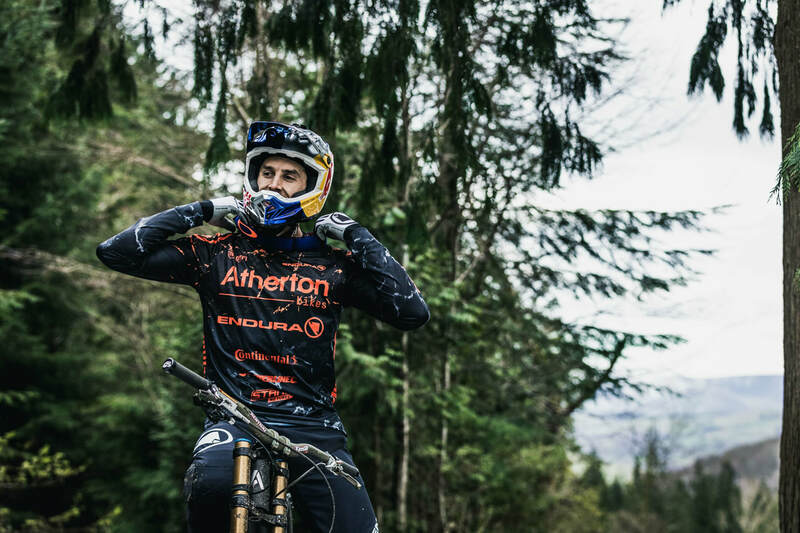 One week after Zermatt, the spectacular Trophy of Nations will crown the fastest teams of three riders, who will complete an Enduro event together. 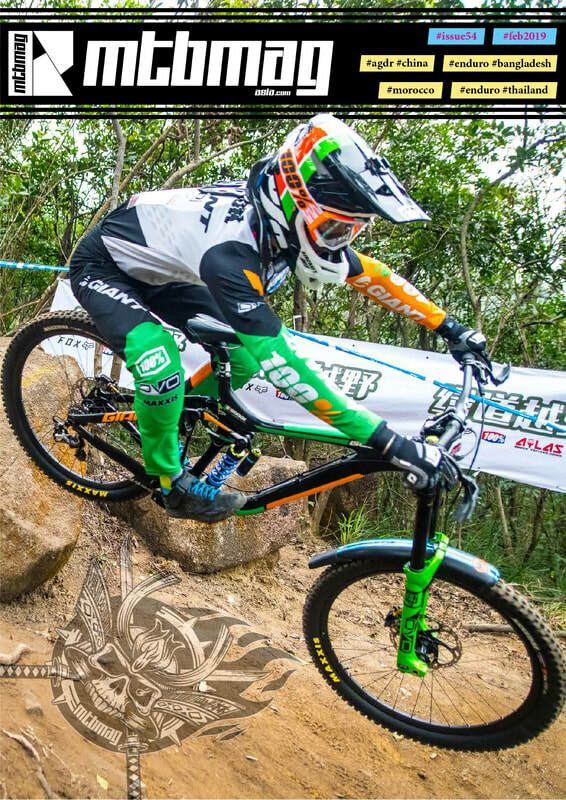 The Trophy of Nations will take place in Finale Ligure (Italy). 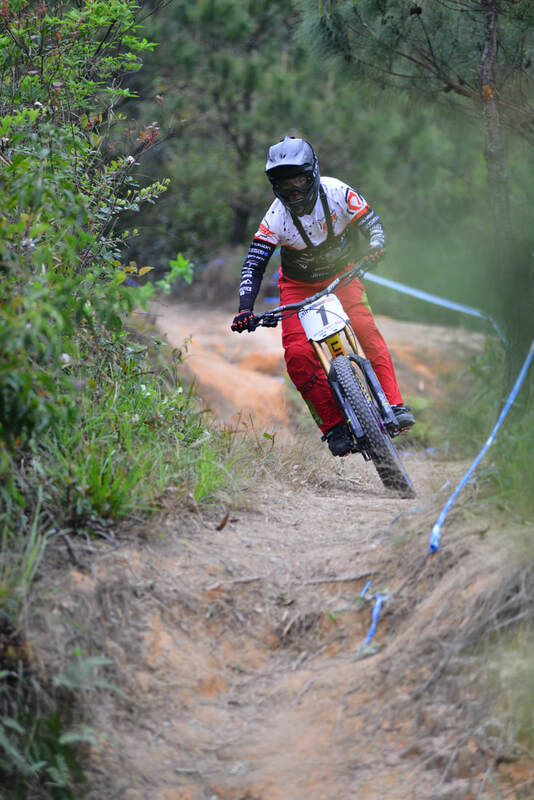 Enduro racing requires athletes to use a combination of endurance, speed and technical skills. 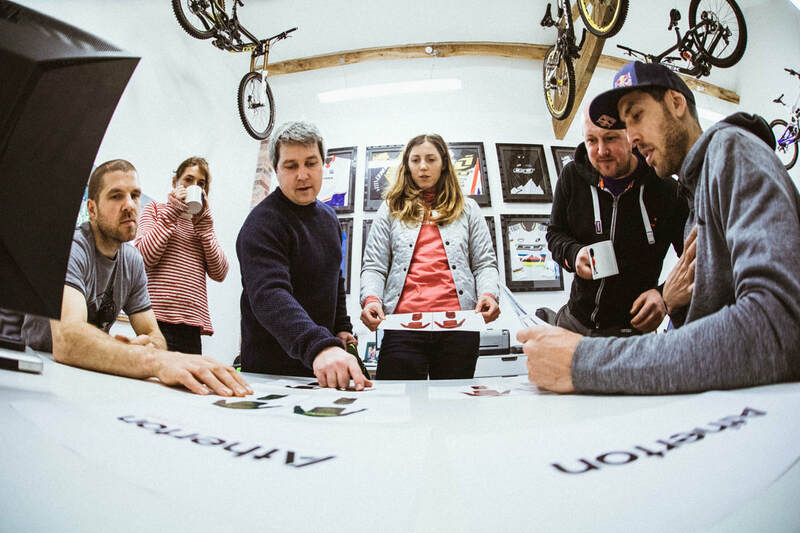 Each event comprises between four and six predominately downhill stages – known as Special Stages – and a series of Liaison Stages. 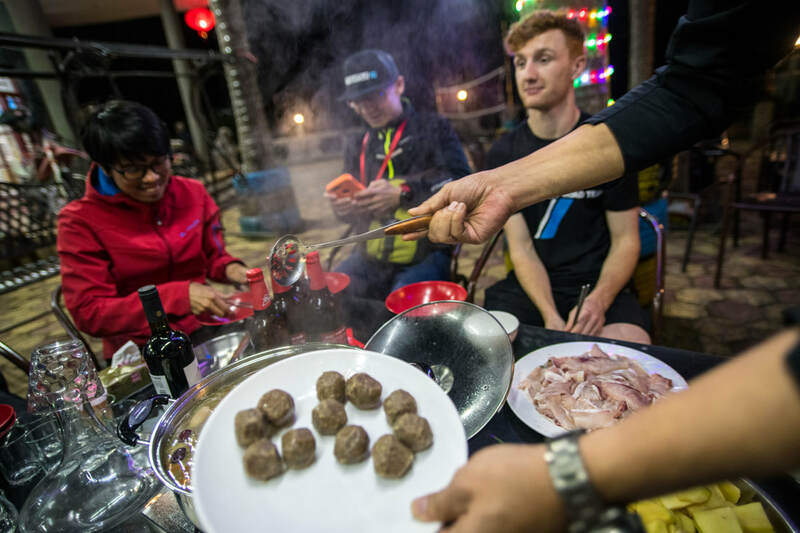 On each Special Stage, riders start individually at regular intervals, with the General Classification established by adding up all their recorded times. 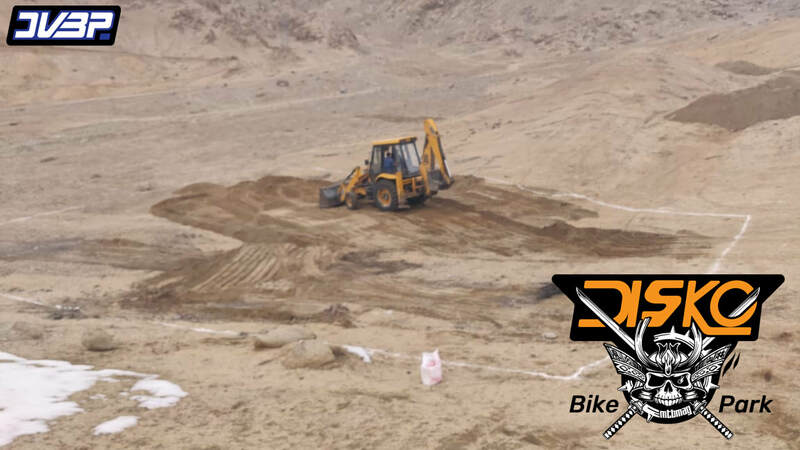 To reach the start of each of the Special Stages, riders cover Liaison Stages either by bike or with mechanical assistance (chair lifts, trucks etc). Liaison Stages are not timed. The Trophy of Nations is held along the same principles but raced by teams of three who must ride together. Each team’s result is calculated by combining the times of all three riders. The winners in each category – Men Elite, Women Elite, Men Under 21 and Women Under 21 - will be awarded with a special UCI jersey. The UCI President added that the Trophy of Nations – a stand-alone event independent of the series but managed by the EWS – would contribute even further to the development of the MTB Enduro format. 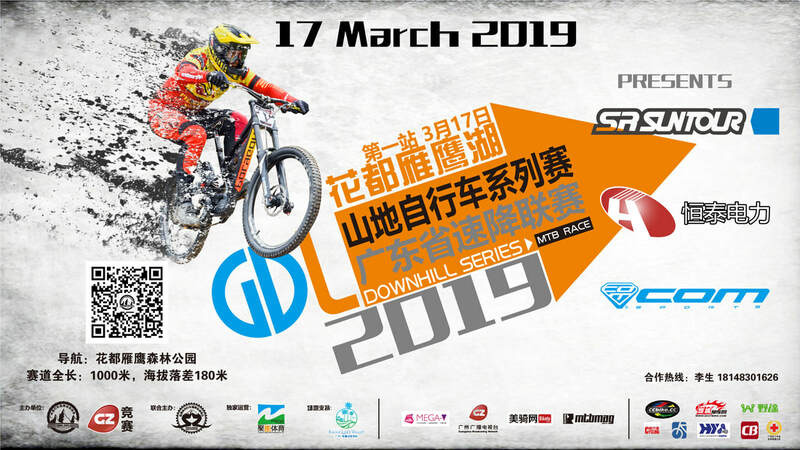 We are glad to announce our Enduro Championship of 2019 AES warm up race. 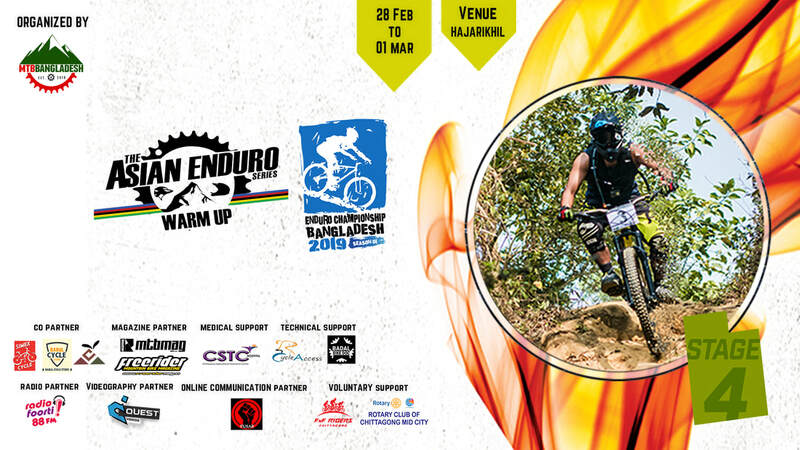 This time we are going to arrange the competition on the largest enduro race-friendly trail found in Bangladesh. Like the previous seasons, we are introducing 4 stages but bigger than before. 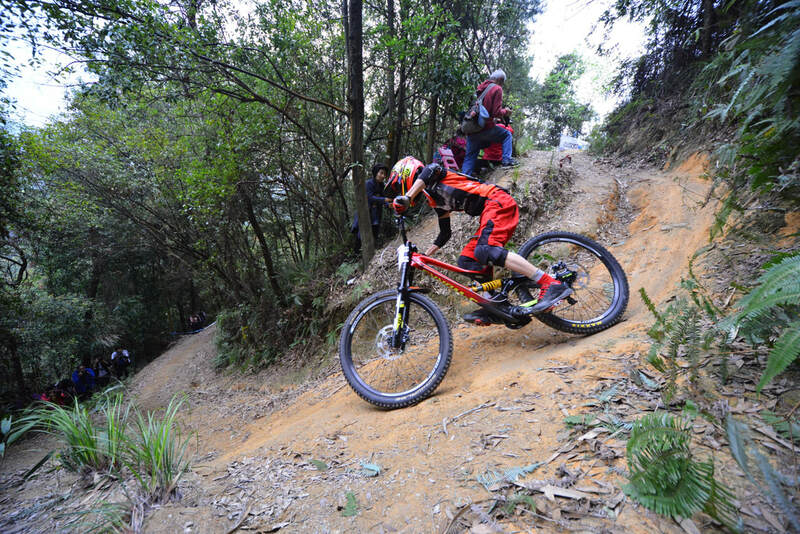 Each track is approximately more than 1.5 kilometers, consists of 95% descend and 5% climb. 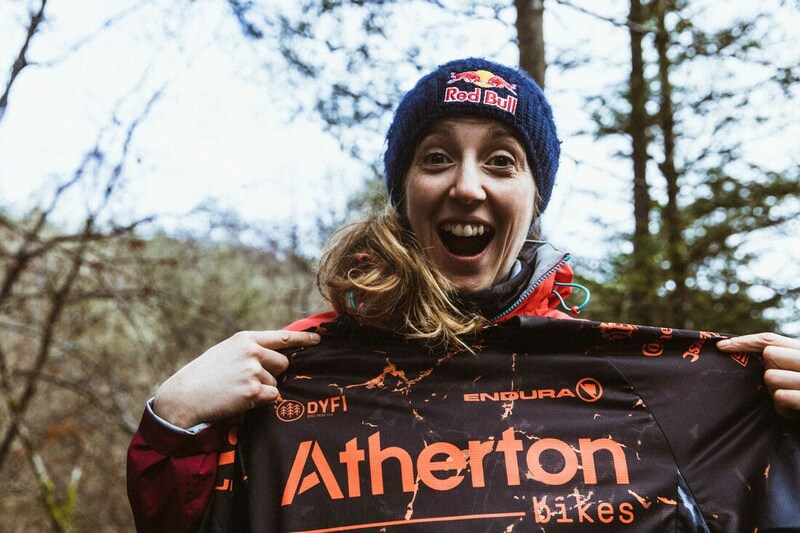 So get ready for the biggest MTB hit of the year. This championship is a 3 round series. Champion will be declared after the 3rd and final round which will be held at the end of the year 2019. The champion will be chosen by the points earned and the champion will get prize money of $300, 1st runner up will get $200 and 2nd runner up will get $150. 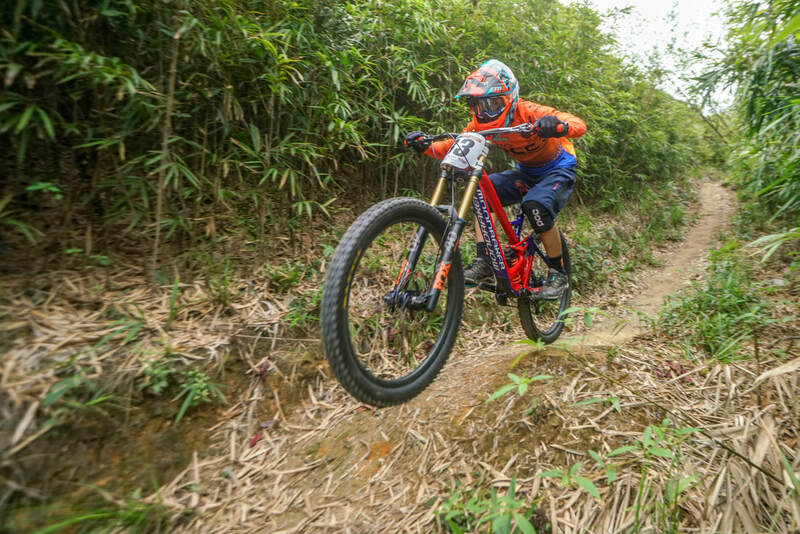 Check out the video what Jacob has to say about the downhill race in China he attended last year, in December 2018. 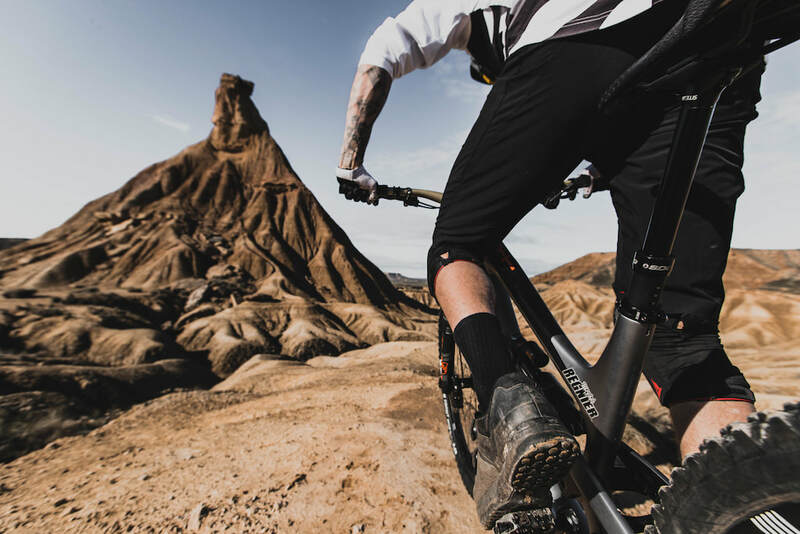 We all believe that having the right bike for you and the stage you are at with your riding can transform your experience. 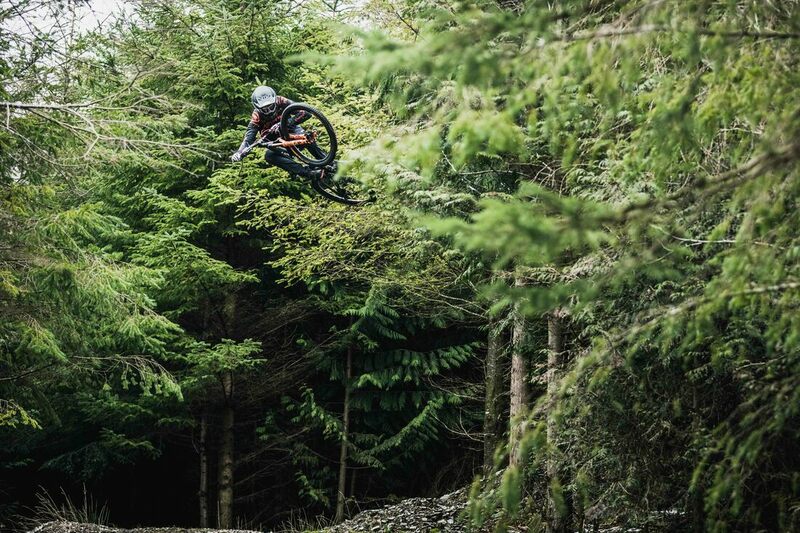 Our big goal is to see kids, all mountain explorers, bike park shredders, racers and e-bikers enjoying our bikes – just saying that sounds mind blowing!"